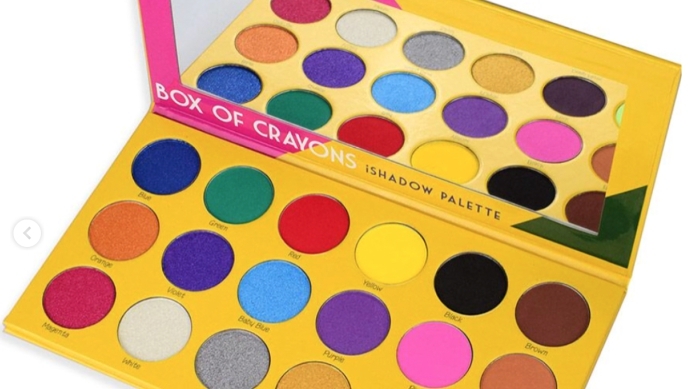 If you weren&apos;t able to snag the highly coveted Box of Crayons palette, don&apos;t worry, you&apos;re still in luck. With these simple DIY versions of the gorgeous shades, you can get the same amount of color for half the price. Scroll through and learn how to recreate this sold out palette at home. 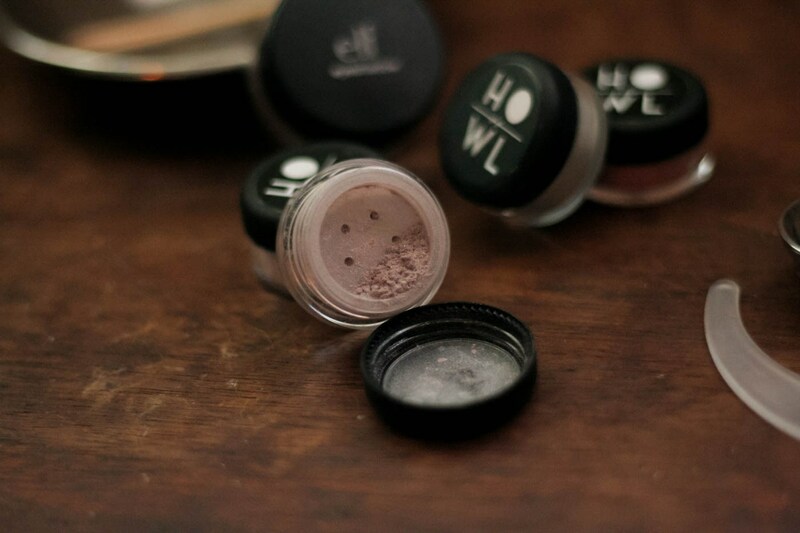 Loose-pressed eyeshadow sounds like a nightmare and a half to make on your own, but THIS handy recipe is changing all that. A little pigment goes a long way toward a gorgeous, shimmery pressed shadow very similar to the palette&apos;s highlighter pink shade. 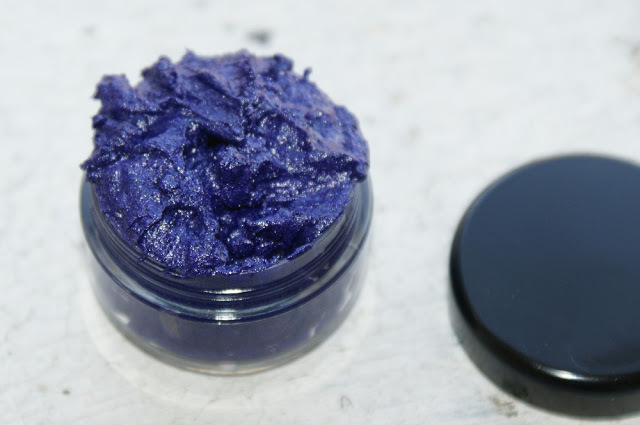 Use THIS creamy, dark indigo hue as the perfect substitute for the deep violet shade in the bunch. It swatches almost identical to it and glides on smoothly for a richly colored look. Because every shadow can&apos;t be rainbow bright, use THIS recipe to craft a neutral transition shade to use as a base for your more colorful counterparts. 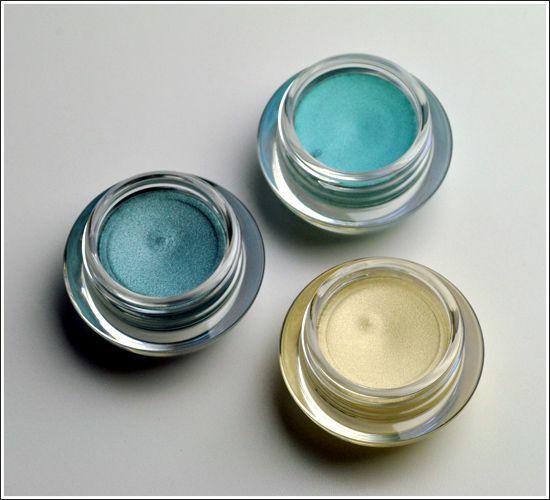 To copy the stunning shimmer shades in the palette, use the step-by-step video instructions below. 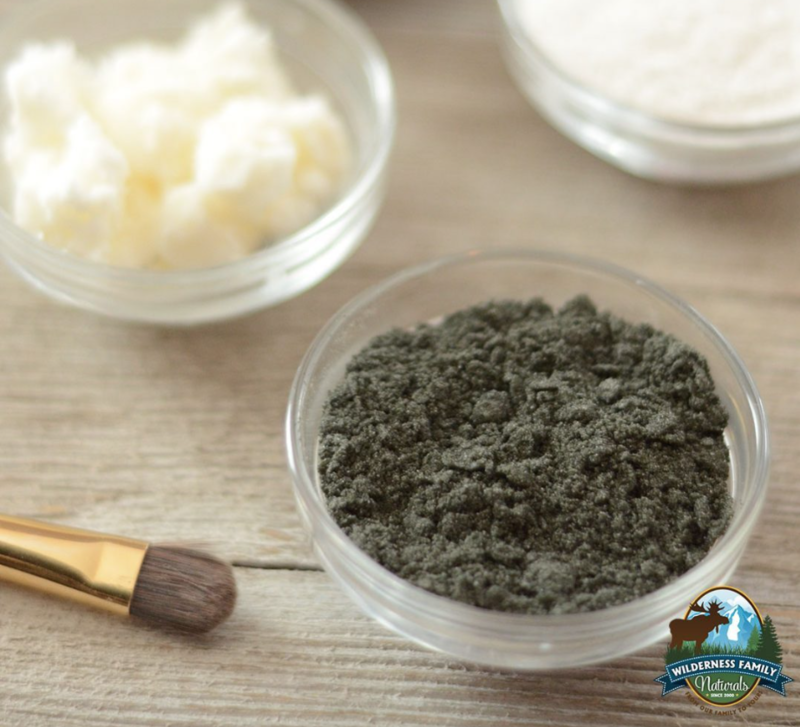 Normally, green is a tough eyeshadow color to DIY, but THIS all-natural recipe makes it simple using a unique plant called spirulina. You can adjust the shade to be lighter or darker to match the green hues in the palette. 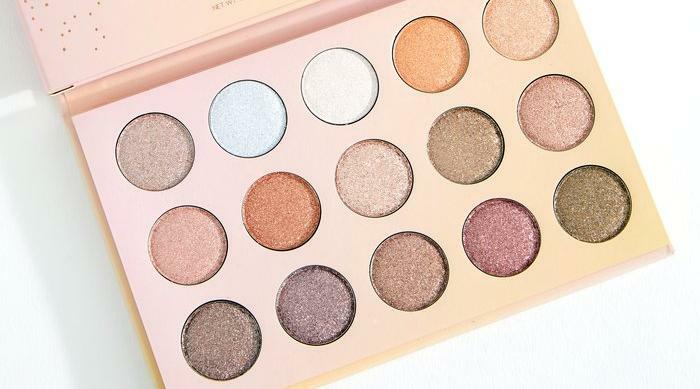 Now that you&apos;ve learned how to DIY this stunning palette, you&apos;ll want to try THESE unexpectedly flattering pink and red eyeshadow looks. 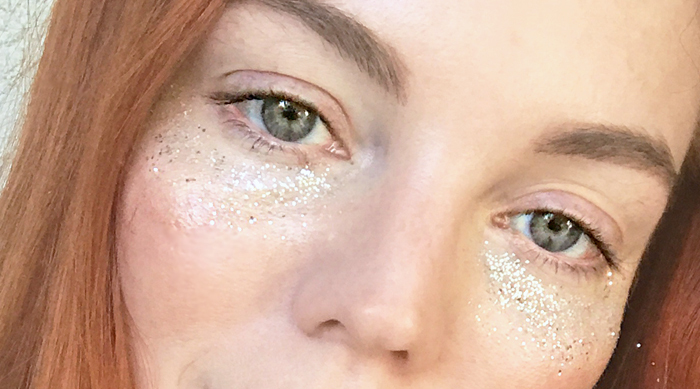 I Tried the Under Eye Glitter Trend—Here Are the Results!